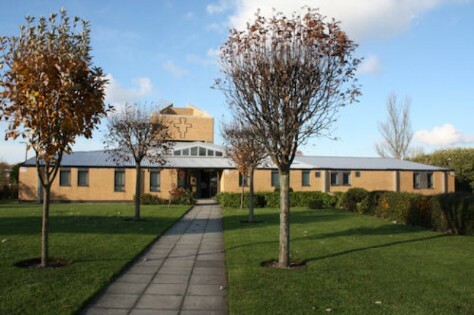 Our church is located on the outskirts of Southport. The church building is relatively new but has been thoughtfully designed and provides a peaceful place which is almost always filled with light making it perfect for worship or simply as a place for quiet meditation. For that extra level of privacy or intimacy, we have a small chapel which is perfect for small gatherings. We hope that the small selection of photographs below will give a feeling of how special our church is.